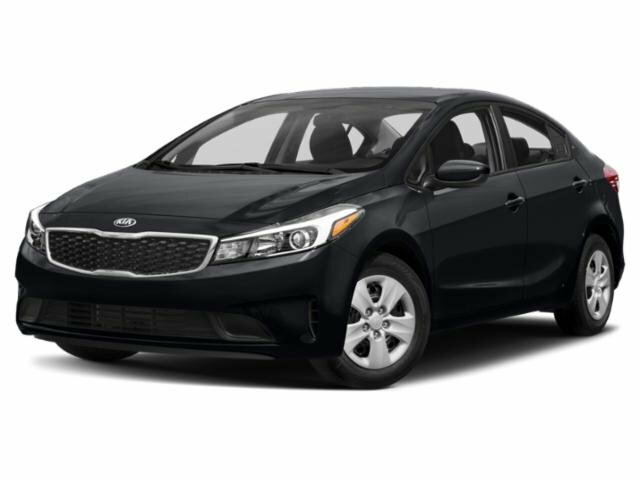 17" ALLOY WHEELS PACKAGE : includes: Wheels: 17" Alloy, Tires: 17"
This vehicle is Kia Certifiable! Each Kia Certified Pre-Owned vehicle goes through a rigorous 150-point inspection, ensuring it meets Kia’s stringent standards to provide you with a quality, factory-backed vehicle. Benefits include 10 Year / 100,000 Mile Limited Powertrain Warranty, 1 Year / 12,000 Mile Platinum Coverage, Cross Country Motor Club Membership for Roadside Assistance, Travel Breakdown Coverage, and Emergency Towing & Rental Car Coverage! !